Thank you so very much to everyone who tweeted, linked, and otherwise shared the cover reveal contest for my novel, Vintage. This was my first giveaway on the blog, and I really felt the love when I saw Vintage’s cover being shared far and wide. I used Rafflecopter to organize the giveaway and pick the winner at random. And so, without further adieu, the winner of the $50 Amazon gift card is…. Congratulations, Jaye! 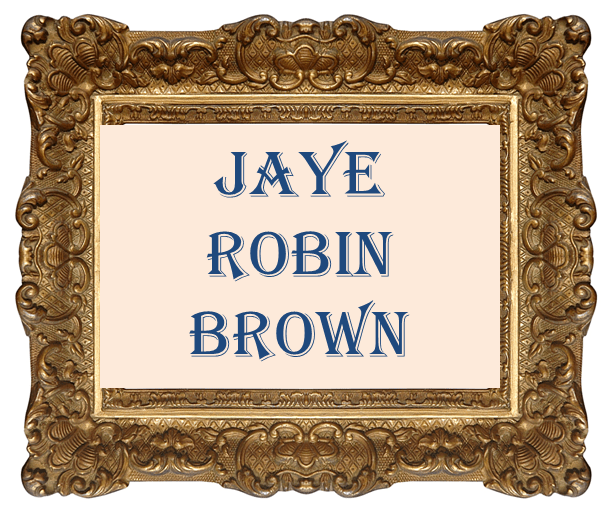 And, in a lovely bit of kismet, Jaye’s first novel is coming out in 2014, too! It’s a YA novel called No Place to Fall. Can’t wait to see her cover when it comes out. Thank you again to everyone who participated! Ahhhhh, so sorry I missed your announcement. Thrilled for you, Susan. Can’t wait to have your book in my hands!